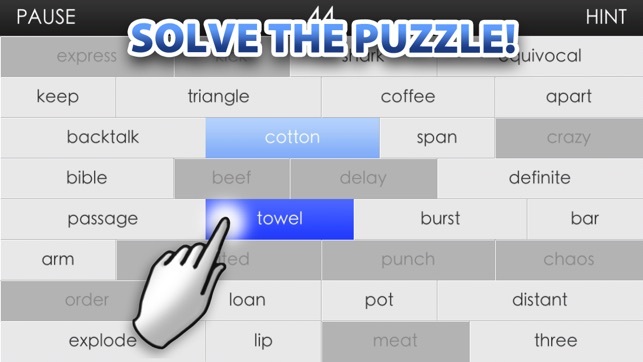 Give your a brain a workout with this fun, addictive, and challenging word association game. Be prepared to think outside of the box and associate words you normally wouldn't connect. 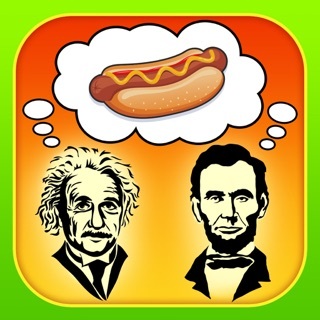 If you love crossword, word search, word grid, or hangman, you will love this new word association game. 5/5 "Great game, first time playing and can't stop playing it." 5/5 "This game will make you say ohhhhhhh many times. 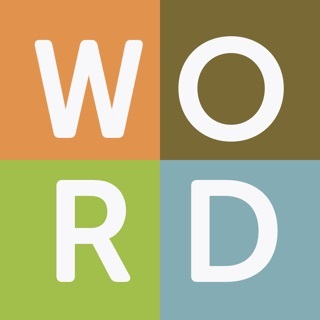 The word associations we take for granted and the ones we really have to think about are all in this wonderful word game"
Be careful though! 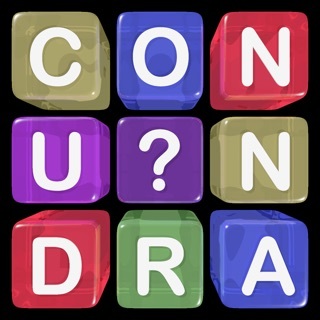 A word can have multiple correct associations so you'll have to get the right combination of matches to complete each wall puzzle and solve all 16 pairs of words. 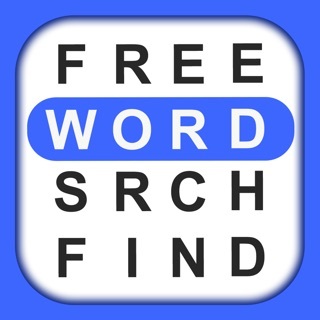 Take your time and enjoy associating each word, or push yourself and get 3, 2 or 1 stars based on how fast you complete each puzzle! Compete with up to 2 different people with built-in local profiles. No need to register online. 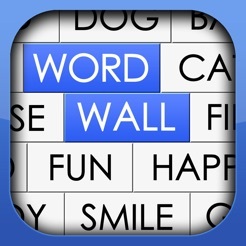 Word Wall comes with 40 free wall puzzles, and you also have the option to buy more wall packs as In-App Purchases. 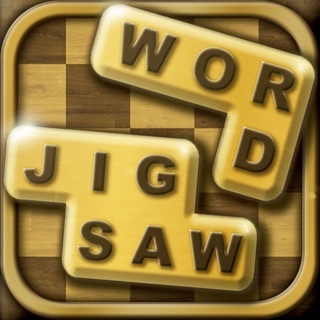 I really enjoy this word game! There are oftentimes a few different word associations possible, which make the puzzle quite interesting, if not outright frustrating. That means it has the makings of a great app! The only negative comment I'd make is that it does crash occasionally & I must try to remember what word association decisions I'd already made before the crash. 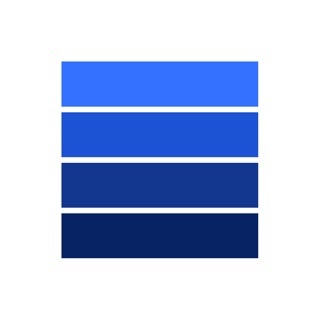 Anything you can do to stabilize it would make this a 5-star app!! It didn't recognize so many associations that the game, for me, was unplayable. "Bar" and "prevent" were not recognized, even though the word "bar" means (among other things) "to prevent passage". "Passage" is literally IN THE DEFINITION, but it didn't think they were connected at all. There were many others that the game did not recognize, but this was the most striking. If the purpose of the game is to help you make those creative connections, it needs to be able to make those connections itself. My biggest complaint is that there are no more walls!! 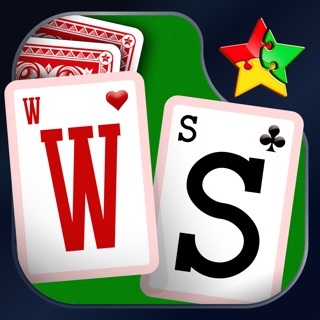 I have loved playing this and it is calming, time consuming if your waiting in a waiting room, or even to board a flight. Please please please please create more walls! !